The Goji Smart Lock was developed to be the most advanced smart lock available - the only device that provided picture alerts, sending a photo to your phone whenever someone approaches your door. 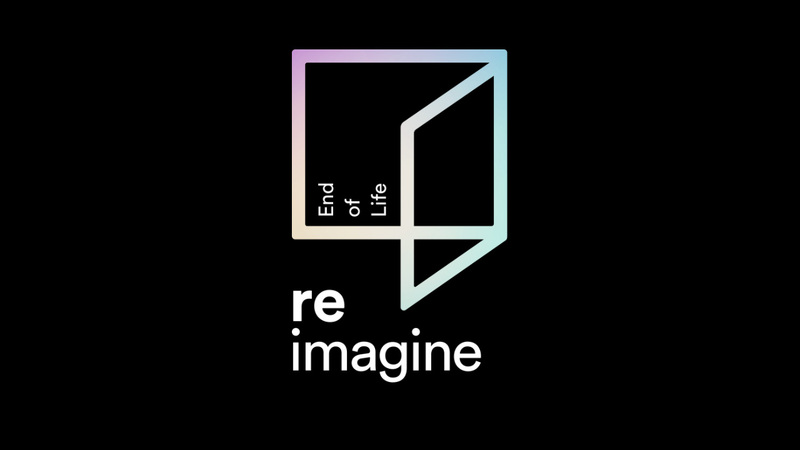 The Identity of Self brought together a community of likeminded artists, designers, and technologists to explore how the internet, machine learning, and immersive media might change how we plan for and experience death. When it comes to designing lifelike interfaces such as Siri and Alexa, we must think beyond functionality and ask ourselves two questions. What kind of persona should we design for our interfaces, and how will our users relate to it? In the summer of 2016 I developed a social friendly interactive experience detailing offensive quotes factually attributed to Donald Trump. 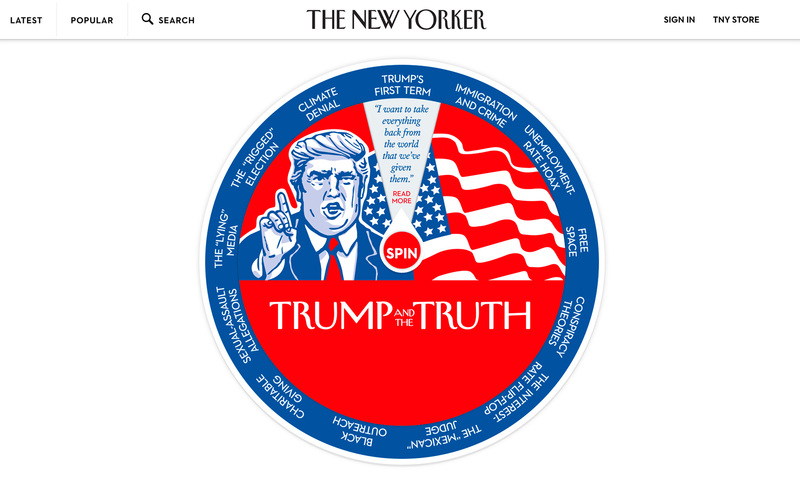 Commissioned by The New Yorker, it has been repeatedly shared with their 11MM social followers. How might we modernize and humanize the US census in the era of big data? 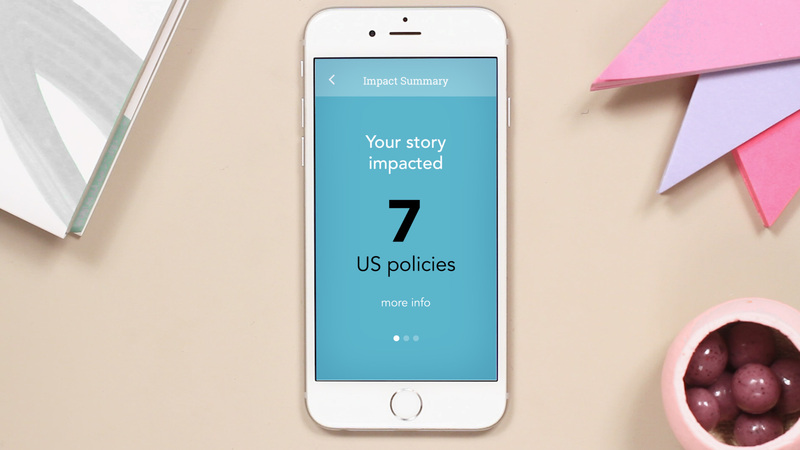 Our reimagined censUS is a trusted place for Americans to share their stories and perspectives for government policy makers to listen and take action on. Finalist, Nonprofit Campaign of the Year, PR Week 2011. 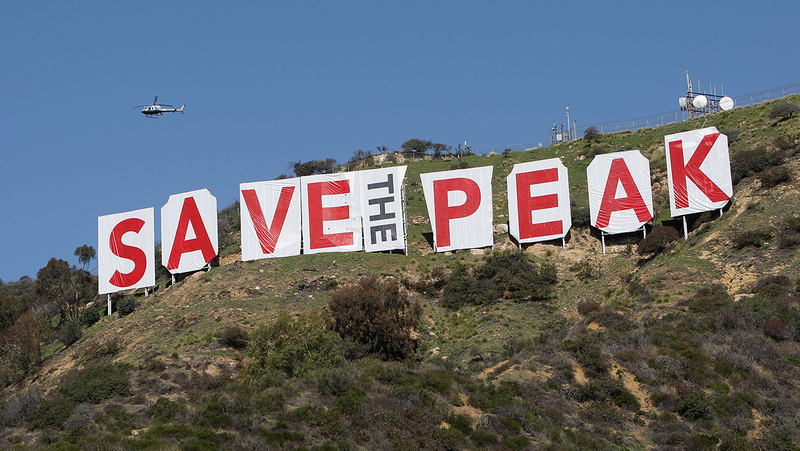 We generated international media coverage, created a community of over 27,000 citizens in just weeks, and raised $12.5MM to protect Cahuenga Peak for the people of Los Angeles. Grooveeffect was a profitable urban/indie culture media site dedicated to curating the best in emerging style, music, and trends. 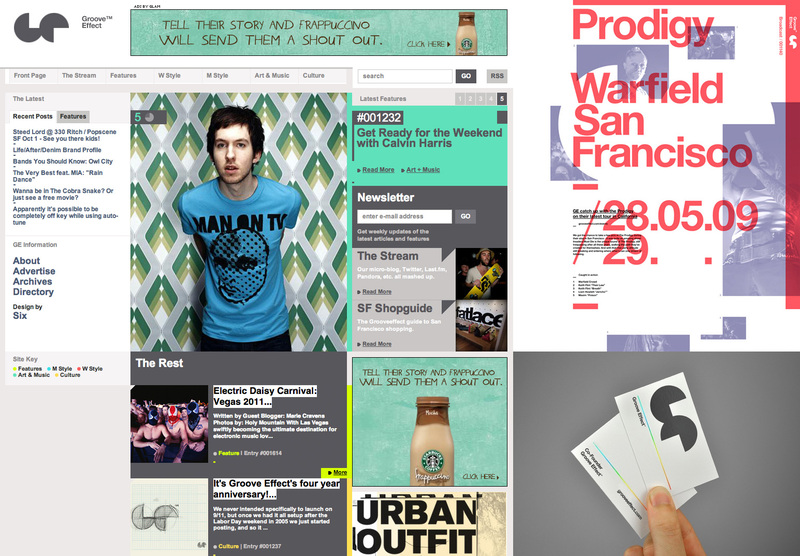 As part of the independent media explosion of the mid-2000s, it grew to be one of the leading sites in its niche. It was acquired in 2012.